Burna Boy releases the fourth single off his upcoming album Outside under Atlantic Records, expected on the 26th of January, 2018. 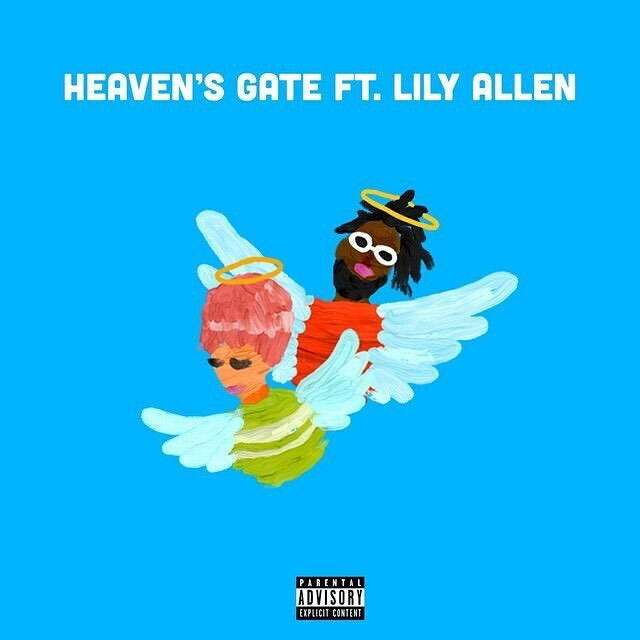 The song is titled Heaven’s Gate and features Grammy nominated British pop singer, Lily Allen. Lily Allen’s peculiar singing style, it is a fine blend of cockney vibes and Indian rhythm that gives the song a more diverse appeal. Burna Boy sings about his preparedness to go to great lengths in defense of everything he holds dear. He describes himself as the Undisputed heavy weight champion till I’m old and very grey and declares his willingness to knock on heaven’s gate to protect them. Heaven’s Gate is accompanied by a colourful video with familial settings.